During the day, the Jazz Station is a real laboratory for Jazz music, for your eyes and ears pleasure ! Residences allow artists to work, in optimal conditions, on a project of a certain scale. The Jazz Station puts at their disposal its spaces, its material and its scene to support the creation. For example, Aka Moon, the Jazz Station Big Bang, the Beren Gieren, Anne Wolf, the Jens Morits Orchestra, the Thomas Mayade Nonetum Pop Orchestra or still Antoine Pierre were able to take advantage of it these last years. 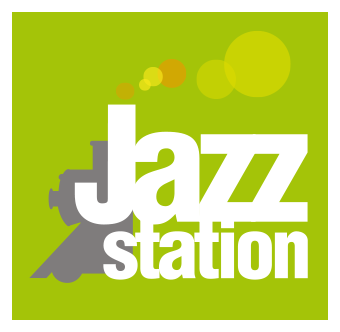 As a center of the Jazz creation, the Jazz Station supports bands wherever they come from : Brussels bands, Walloon, Flemish and even international groups. The Jazz Station, in its activity and its multiple partnerships, promotes the mastering and the hatching of young people and new talents, by mixing them to the more confirmed musicians.